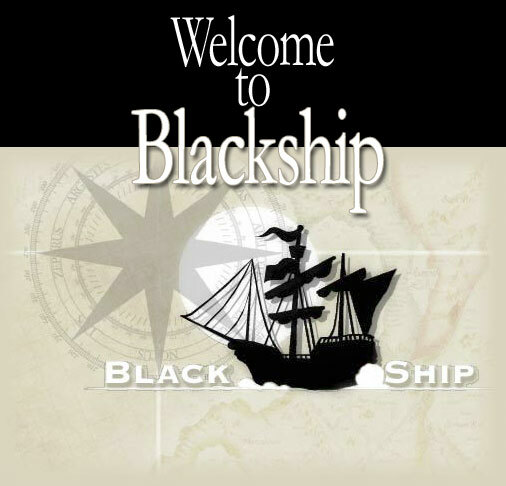 Copyright 2003　BLACKSHIP. All rights reserved. Never reproduce or republicate without written permission.